As of today, AppWorks has promoted two new partners, Jessica Liu and Andy Tsai, and two new associates, Alyssa Chen and Ching Tseng. Jessica Liu graduated from the University of Southern California’s (USC) Marshall School of Business and has been working with AppWorks for nearly five years. She was responsible for several important AppWorks portfolio, including Carousell, the region’s leading C2C marketplace, ShopBack, the largest cashback platform in Greater Southeast Asia, KKday, the leading travel experience platform in Asia; and 91APP, one of the largest digital commerce enabler in Asia. Moving forward, she will be responsible for leading AppWorks’ expansion plans in Southeast Asia, with a particular emphasis on Indonesia. 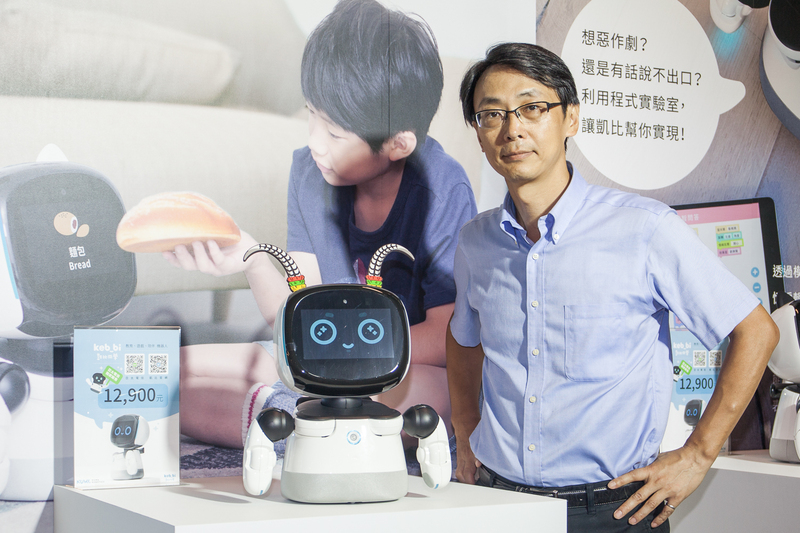 Andy Tsai, another new partner, has more than 10 years of venture capital experience with leading firms such as the CID Group and China Development Industrial Bank, Before joining AppWorks in 2018, and will now lead the management of AppWorks Funds. 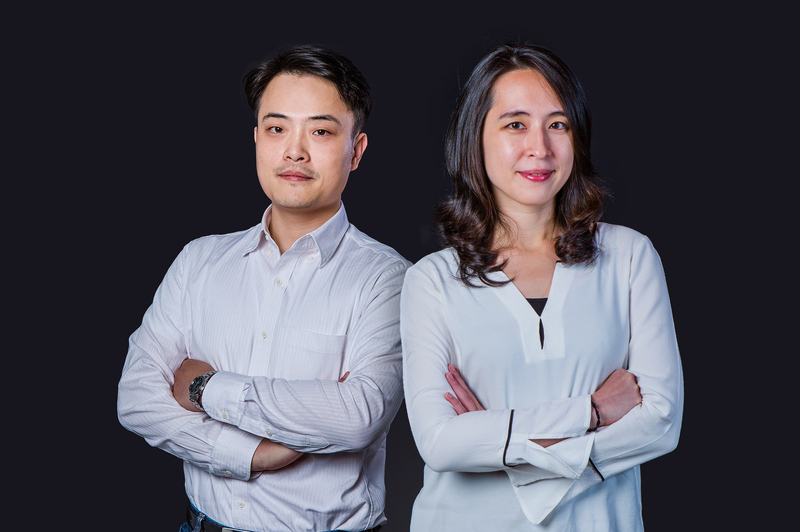 Newly promoted Associate Ching Tseng will be mainly covering the region’s burgeoning blockchain ecosystem, while the other newly promoted Associate Alyssa Chen will continue spearheading AppWorks Accelerator. With these promotions, we’ve marked a new milestone in AppWorks history. This the first time that AppWorks partners have been promoted from within. Moreover, at 30 years old, Jessica is the now youngest partner at AppWorks. The two new associates, Alyssa and Ching actually started their careers at AppWorks together as interns in college, joined full-time as Analysts after graduation and are now ready to tackle the next stage in their careers. This is the first time AppWorks has carried out internal promotions since our establishment in 2009. 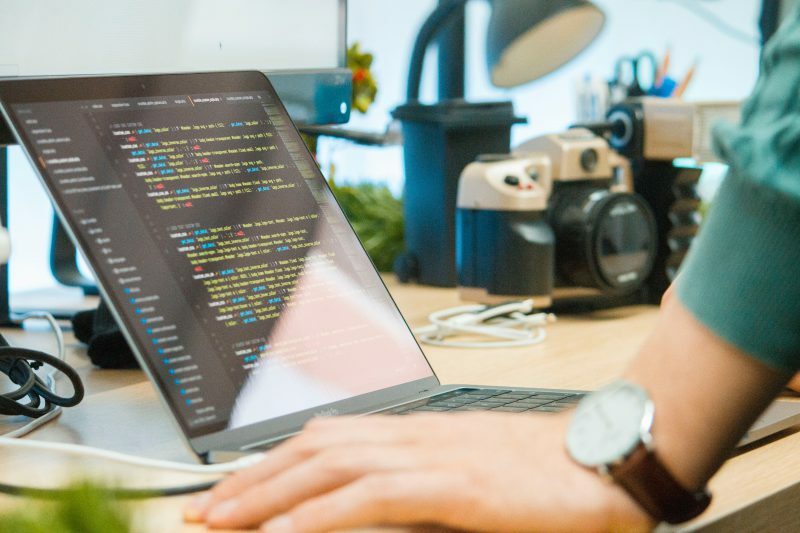 It not only demonstrates our ability to cultivate quality talent from within, but also puts in place an institutionalized system for aspiring junior VCs seeking long-term career development and upward mobility. 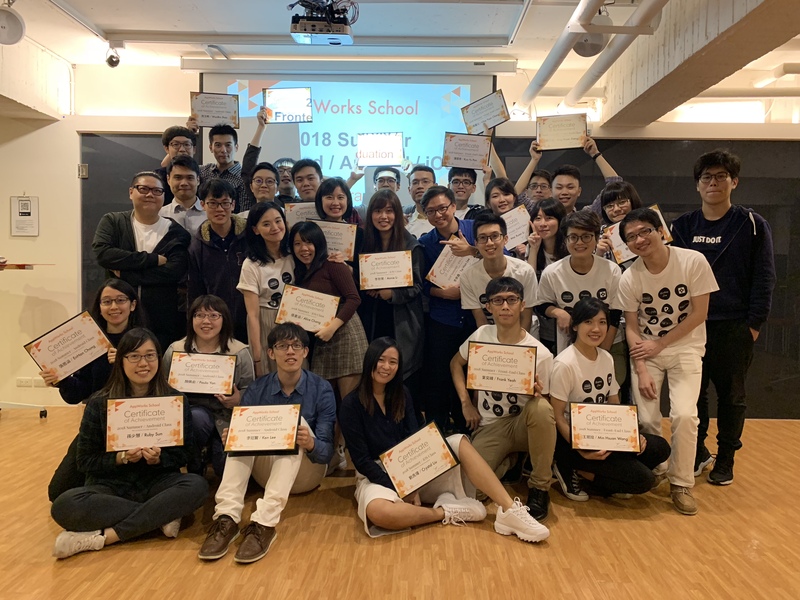 We recognize that the younger generation is the region’s lifeblood and will be largely responsible for taking the startup ecosystem both in Taiwan and SEA into its next phase of development. This is why we’re looking for similarly like-minded and passionate individuals to come on board as Associates and Analysts at AppWorks—both of which are paid according to their professional experience and performance. AppWorks Associates’ salary range for 2019 will hover between US$ 73K and US$ 140K, whereas Analysts’ will range from US$43K and US$83K. 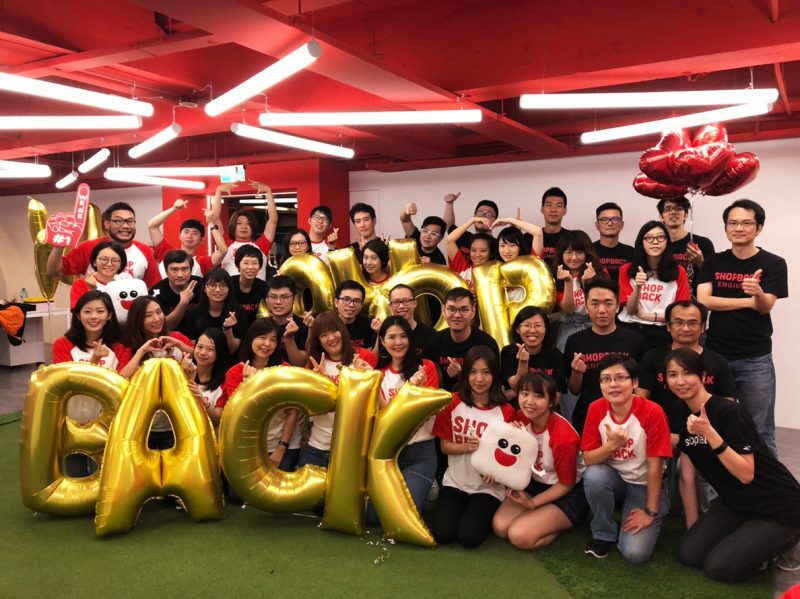 The salary is complemented by benefits including unlimited vacation days, flexible working hours and location, an annual full-body health check, and an annual company retreat, among other perks. We believe talent is the most important asset of 21st century enterprises, and this mantra is not merely a slogan, but a core pillar of our DNA. In addition to competitive compensation, we are committed to creating an environment where decisions are open, transparent, and consensus-driven. 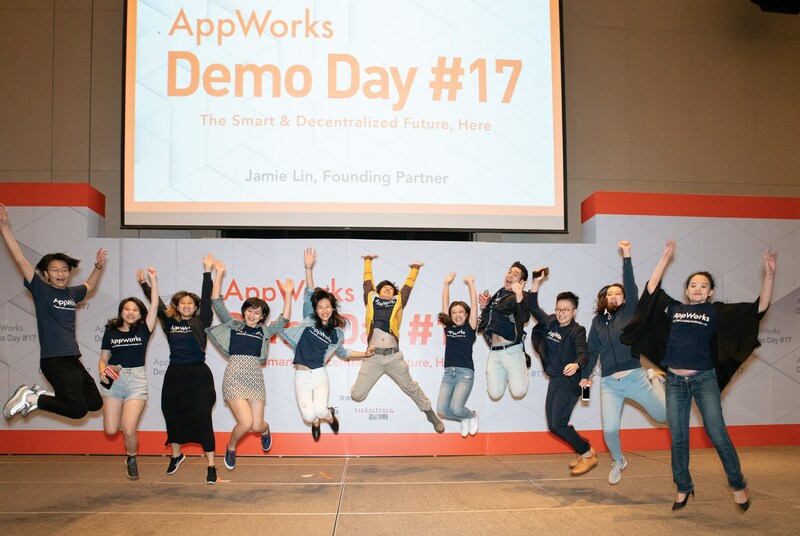 Every single AppWorks colleague has equal say in pending discussions and prospective resolutions, from the operation of AppWorks Accelerator to investment decisions to overall company policies. Team members are not confined to the boundaries of their job title or description and are encouraged to provide insight into or communicate differing opinions on any matters of interest to them. Our team members were not only the only ones to experience substantial growth. By the end of 2018, the AppWorks Ecosystem encompassed a total of 328 active startups and 925 founders. Collectively, all companies generated an annual turnover of US$ 2.5 billion, increasing 90% over the same period last year, while creating 9,586 jobs, an annual increase of 67%. 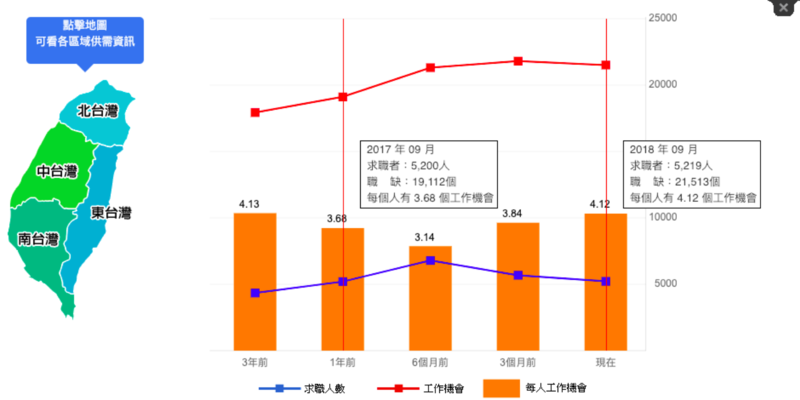 The cumulative amount of funds raised was US$ 806 million, growing 82% YoY, with a total valuation exceeding US$ 3.6 billion, a significant uptick of 127% compared to 2017. 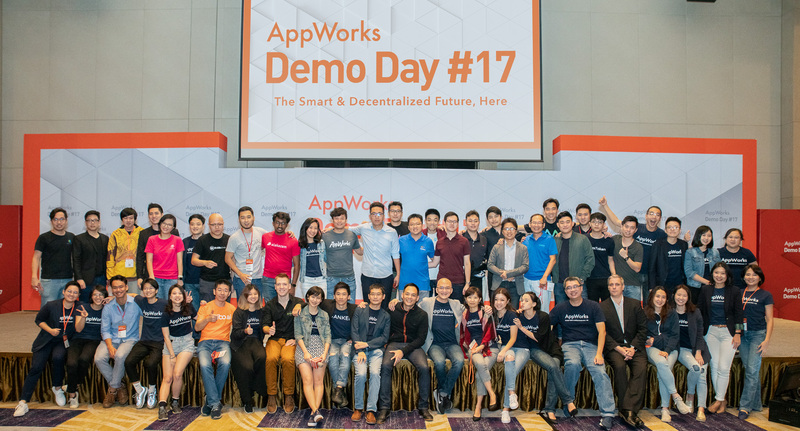 Looking forward to 2019, AppWorks Accelerator will continue driving the exploration and adoption of AI / blockchain technologies among Greater Southeast Asia’s emerging startups through our 6-month equity-free AI/ blockchain accelerator. 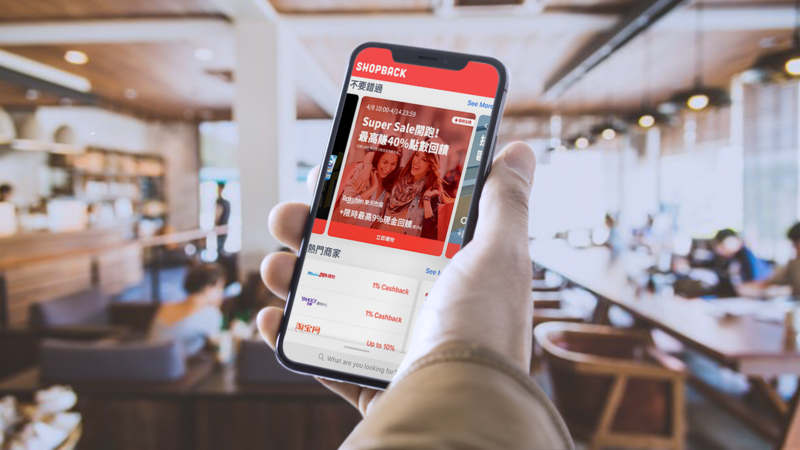 Meanwhile, AppWorks’ US$ 100 million Fund III will complete its first closing in 1Q19, equipping us with the necessary resources to tap into the next phase of growth in SEA. 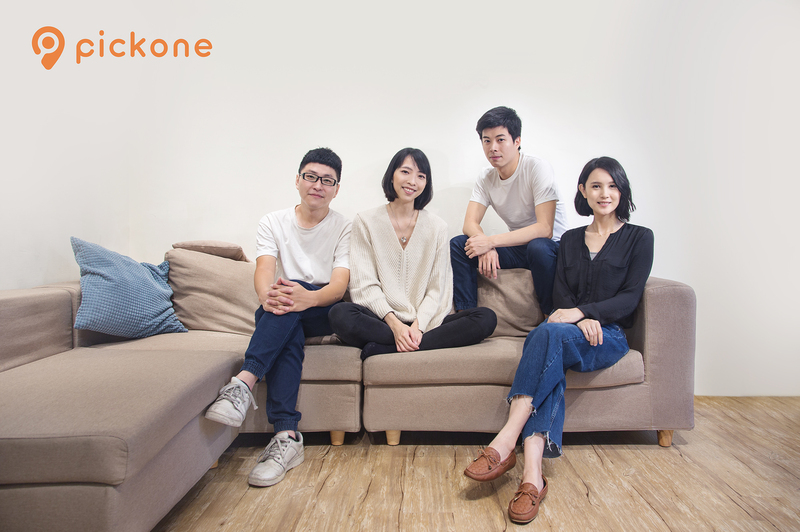 Finally, with the new internal promotions and initiatives set in stone, we look forward to becoming an influential platform for more young, outstanding talent to amplify their impact. 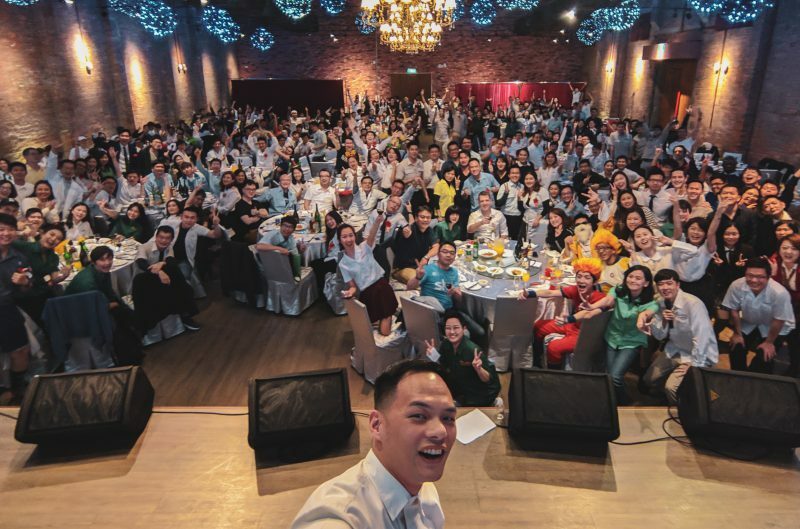 “Welcome to join us and write the next chapter of Greater Southeast Asia’s digital economy,” comments Jamie.